The authority of the Delta State Polytechnic, Ozoro (DSPZ) has announced the resumption date for the commencement of the second semester, 2017/2018 academic session. Delta State Poly will resume for 2nd semester on 3rd of April, 2018. 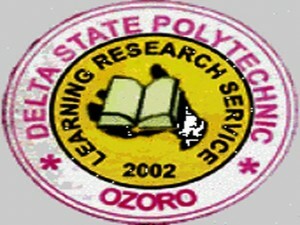 We wish all DSPZ students a happy resumption, and a semester filled with ground breaking achievements.